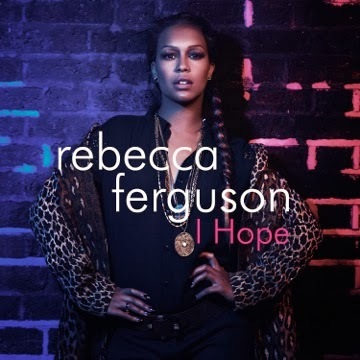 Though there’s been no official word from Sony Music about the new Rebecca Ferguson single or album impacting here before Christmas, we presume that given the single is already available for pre-order on iTunes (Nov 22), the campaign will hit just in time for the silly season. Rebecca mesmerised us Aussies via her breakout single ‘Nothing’s Real But Love’, which belatedly charted here in Australia in April last year. Both said single and album ‘Heaven’ peaked at No.14 on their respective ARIA charts and introduced us to the silky-voiced songstress who hit the big time via ‘The X Factor’ UK. This new single’s a bit different in that it’s slightly more uptempo, with a chorus that’s admittedly challenging us a little. But its message is one of forgiveness and of love, so extra points there. And big brownies for the location scouts who sourced that truly spectacular penthouse. TUNE! I loved it first listen without even trying!